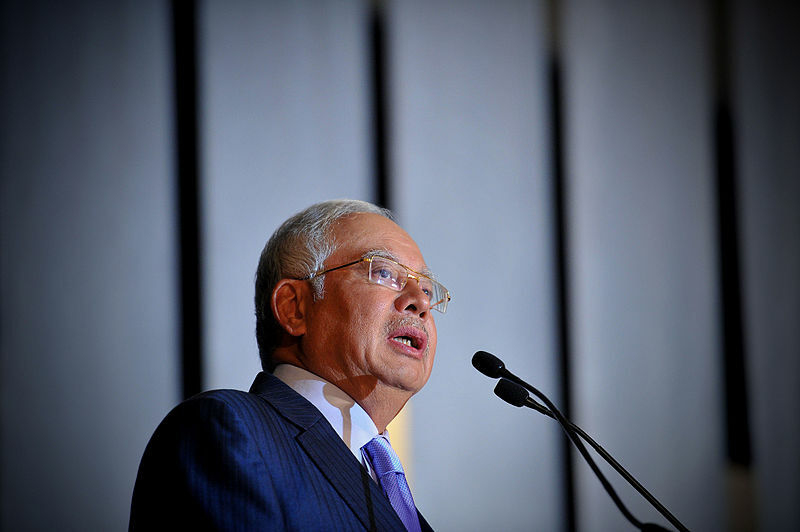 Prime Minister Datuk Seri Najib Tun Razak has approved RM100 million to the Special Unit for Socio-Economic Development of the Indian Community (SEDIC). SEDIC director, Prof Datuk Dr N.S. Rajendran said it was another government effort to create opportunities to improve the lives of 40 per cent of the 2.6 million Indians. He said the funds would be channelled through non-governmental organisations (NGOs) and skills training institutions that were selected based on certain criteria and not to individuals or political parties. Rajendran said SEDIC had identified 11 scopes for the Indian commmunity including Tamil school issue, documentation, admission to universities, youths at high risk and Indian participation in the public sector. “SEDIC will ensure that the funds are managed efficiently so that the target groups receive benefits from the government,” he told a press conference Friday. More than 600,000 Indians nationwide make up the bottom 40 per cent or B40 in 38 districts in nine states and earning less than RM2,537 per month. Every application made by NGOs and skills training institutions goes through three stages before it is approved by the prime minister. The guidelines within the scope of the proposed programme can be downloaded from the SEDIC website at http://www.sedic.my from June 9.